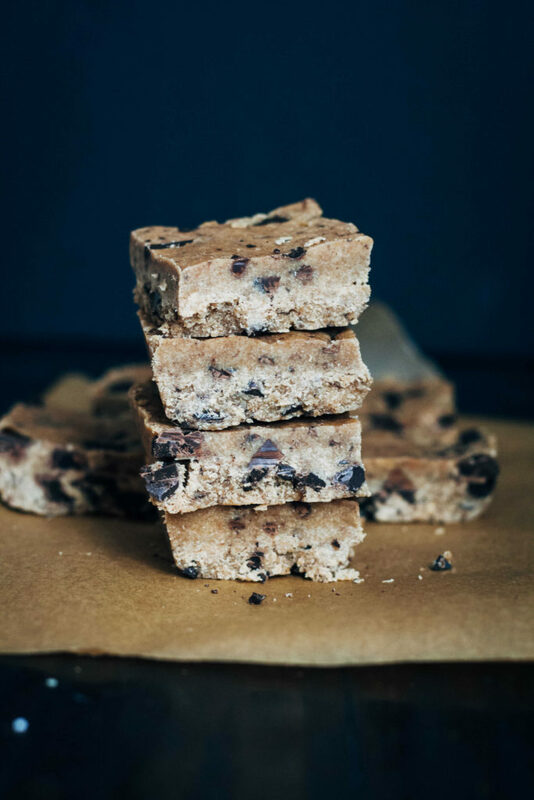 This healthy vegan cookie dough is decadent, delicious, and nutritious! It's almost too good to be true. Made with whole food, plant-based ingredients.